It’s been another amazing week at PDA Football 1on1. Ive been recovering from Jet Lag after my successful trip to South East Asia, spreading the word about the My Personal Football Coach app. 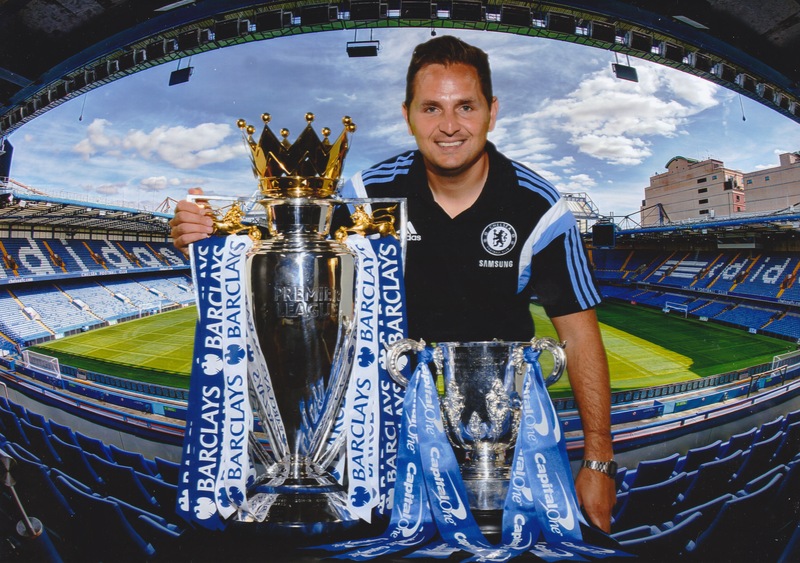 Back to reality though this week and back to the thing I love… 121 Football coaching in London. At the moment I’m coaching on Tuesday evenings at Mill Hill Power League, Wednesdays at Fairlop Power League and Thursdays at Wimbledon Goals. At the moment I have a really mix of Elite players and aspiring elite players. Whats so fantastic about private football coaching is that its so beneficial to players of all ages and abilities. I had a great first session with Jamaica this week, a young girl at the beginning of her journey but with high aspirations. The PDA Football 1on1 training philosophy is all about building familiarly on the ball, whether you are a pro or a beginner this is key. With Jamaica we started on some skill combinations which she picked up very quickly…i was so proud of her progress and her desire to improve. The change in this young ladies play and movement with the ball was amazing… 1on1 soccer coaching in London is ideal for building confidence and helping you improve what ever level you are playing. Jamaica has a bright future in front of her and I’m proud to be supporting her in fulfilling her football ambitions. Master the ball master the game!